The new Hatteras GT54 is the lightest, quickest, and most nimble member of the new GT Series. Whether in the hunt for a trophy, or simply enjoying a fast day on the water, the GT54 delivers big. Performance and styling are equally important to the tournament fisherman, and the new GT54 is designed for that customer. With over 50 years of experience building premium sport fishing convertibles, Hatteras has an unrivaled amount of knowledge when it comes to discerning the preferences of convertible owners. Ride comfort and seakeeping in rough water are also a big part of our pedigree. 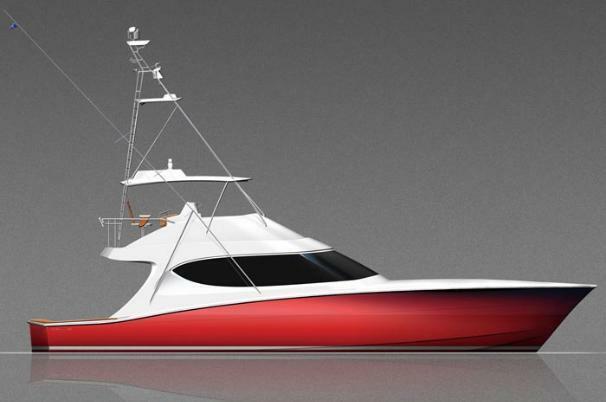 The GT54 is a Hatteras in the purest sense. It can take abuse offshore and come out looking like it's in showroom condition.